Stylish and sporty, the Huawei Band 3 offers colorful design and a comfortable wearing experience. 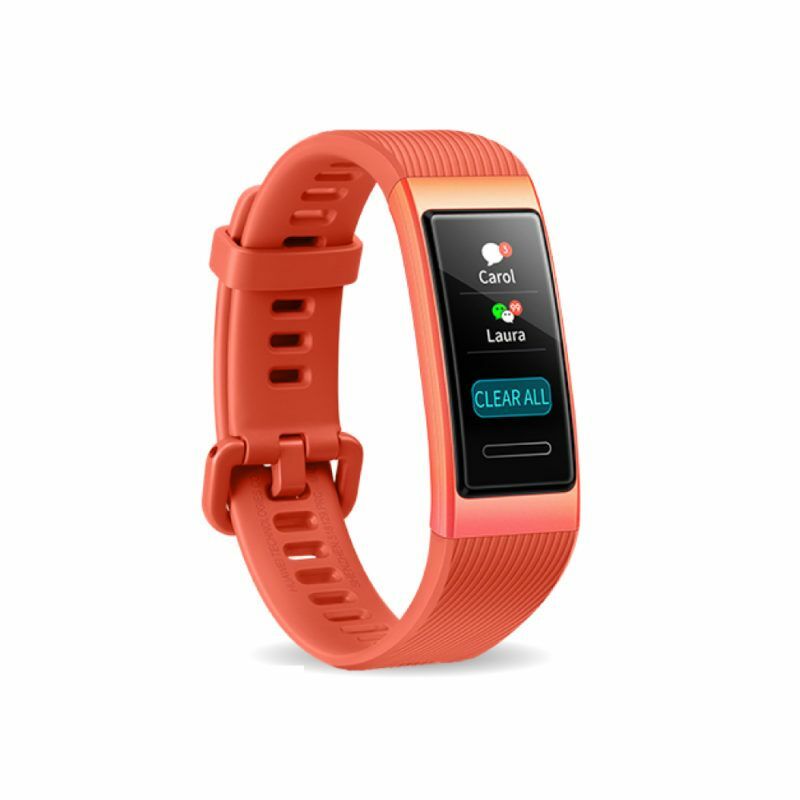 A bright AMOLED display touchscreen allows you smooth control of the wristband with your fingertips. 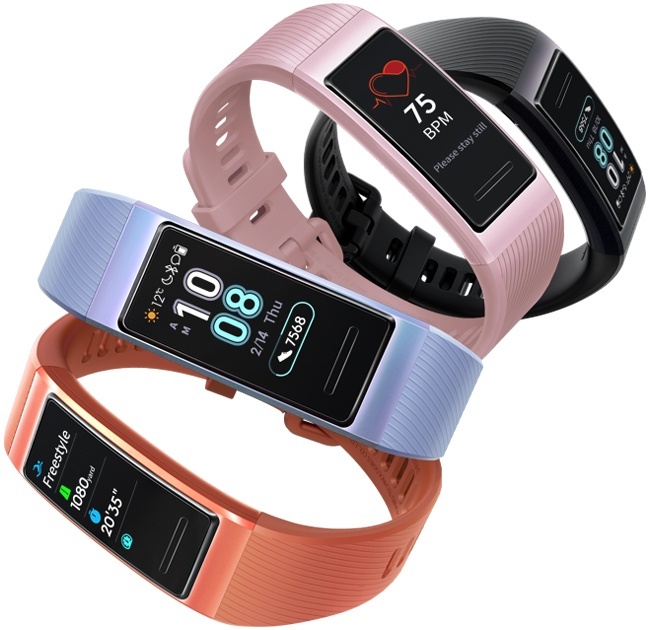 The Huawei Band 3 promises accurate heart rate detection thanks to the combination of Huawei TruSeen™ 3.0 precision monitoring technology and smart AI algorithms. 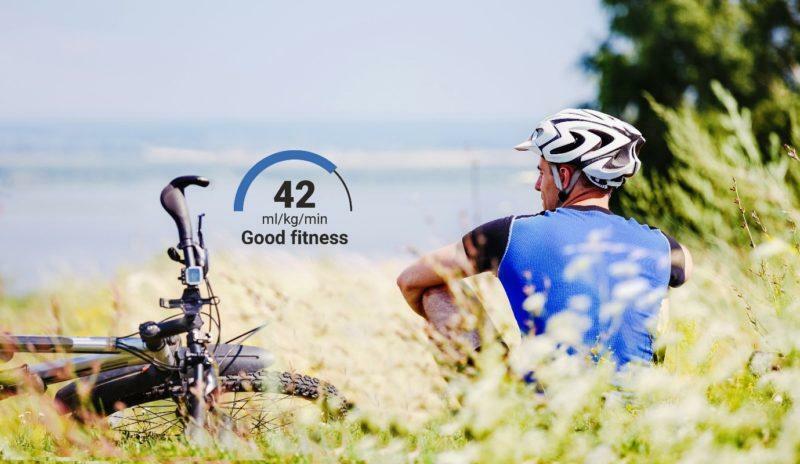 More than simply providing raw data, the device goes to the next level with the integration of advanced performance analytics from Firstbeat. This means you gain access to personalized feedback about the impact of your activities and input on how long it will take you to bounce back. As a result, you gain the insight you need maximize the benefits of your activities, minimize injury risks, and avoid over training. 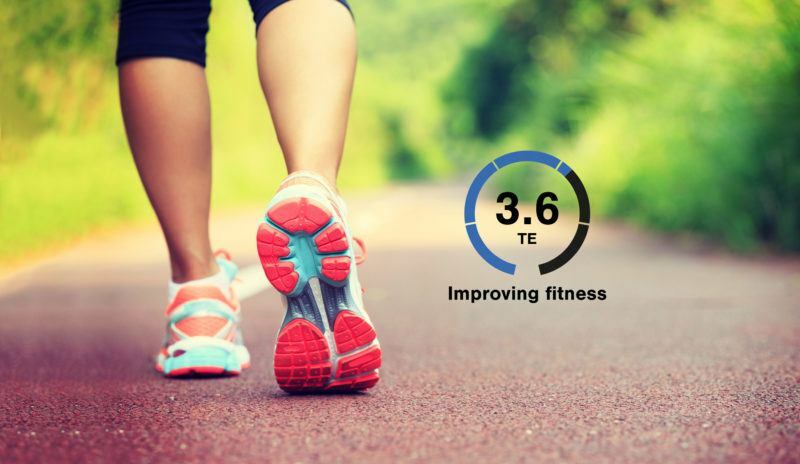 You can also keep tabs on changes in your cardiorespiratory fitness level with the help of automatic VO2max detection. 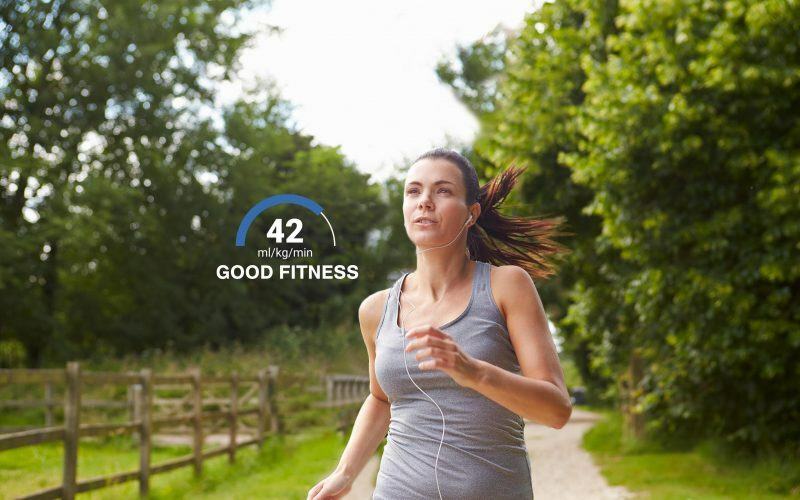 Know whether you are fit enough to receive health benefits and achieve your performance goals.